Initially asked them to bring the order in at 11:30a, plans changed and I needed the order a half hour earlier. Gave them a call and they worked it out! Definitely on my list of favorite grinds! We always love this food. Its bar food, so know that and know that it's always dependable. So if you like it the first time you'll like it again. Their food is consistently good. I love the shepherd's pie and the burgers are good too. Always on time, even on busy delivery nights. Sutter pub is my goto quick delivery for brunch and or bar food. always wonderful and quick. The BEST fish n chips ever ! Fast delivery too! Breakfast for dinner, good food, fast delivery! We make English favorites such as fish & chips, bangers & mash, and beef shepherd's pie along with classic American comfort foods such as burgers, mac & cheese, cheese fries, Philly cheese steak, and red velvet cake. 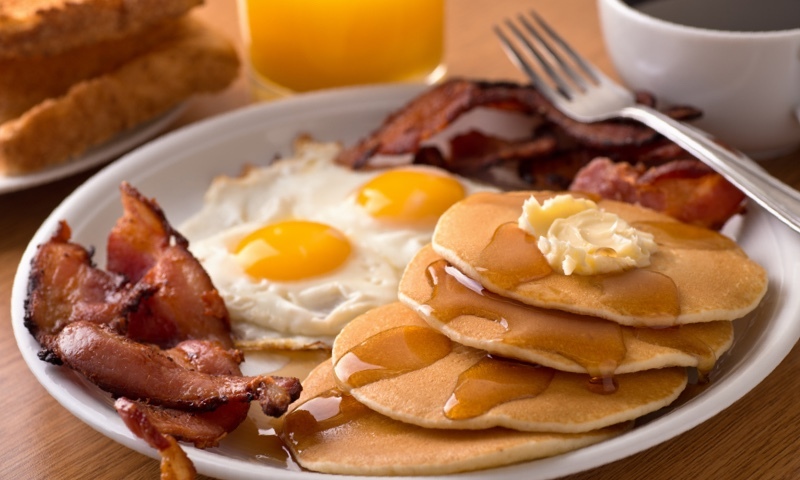 We also serve breakfast all day which includes homemade corned beef hash, a variety of omelets, and other popular items such as eggs benedict and bananas foster french toast. Whether you're craving a quick bite or looking to treat yourself to a delicious meal, you can now order your Sutter Pub favorites for takeout or delivery.